Series 1, 86", 107", 88" and 109". Series 2/2a/3, 4-cylinder and 6-cylinder models, including 1-Ton. Not suitable for Series 3 109 V8. 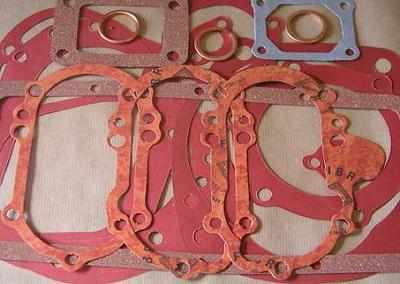 Contains all required gaskets and drain plug copper seals except for Freewheel to Front Output Housing Gasket. (Applies to early 80" only).